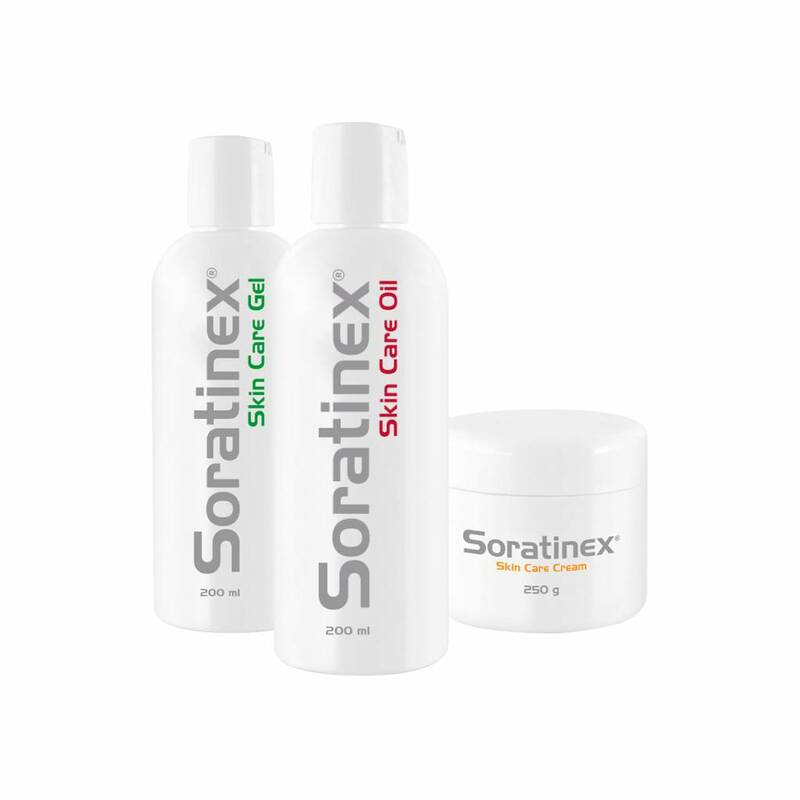 Soratinex is a steroid-free three-step regimen for the treatment of plaque psoriasis (the most common form) created by Australian clinical biochemist Dr Michael Tirant PhD. The products are made up of many different components including natural oils, herbal ingredients and minerals. 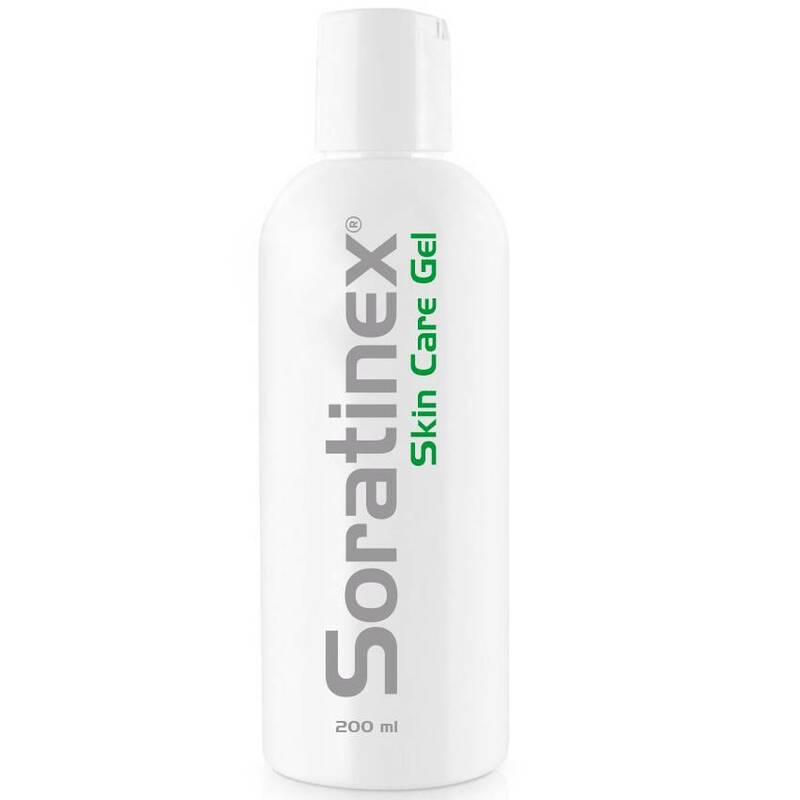 A skin care gel, which removes dry flakes, smoothes the skin and facilitates penetration of the Soratinex skin care cream. The full set of products can be used on both the body and the scalp twice a day. 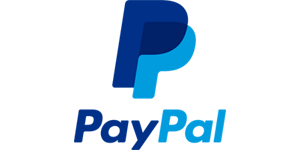 The products have been tested in numerous European hospitals and clinics by experts in dermatology. Test results show improvements in symptoms of between 51 and 100 per cent in 85 per cent of cases. 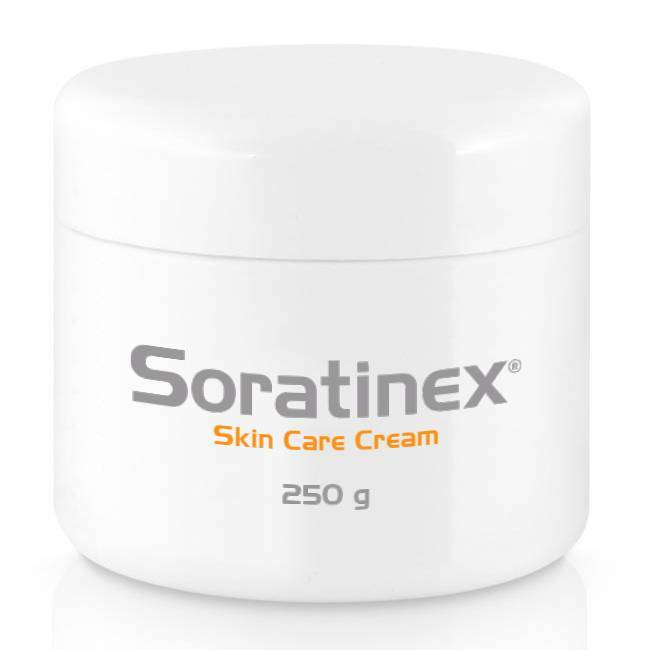 Please find below a full list of SORATINEX ingredients. The products are made up of many different components including natural oils, herbal ingredients and minerals. It is recommended that you review the list before using the products to ensure that you are not allergic to any of the ingredients. 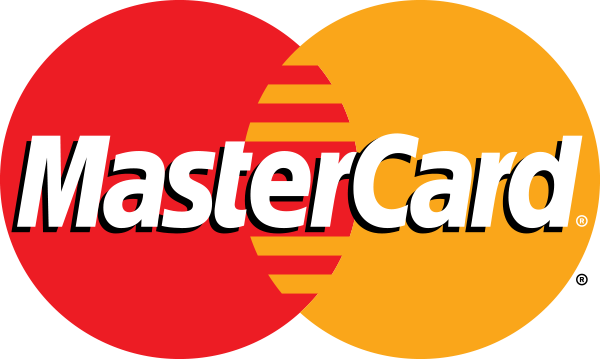 Alcohol, Sodium Lauryl Sulfate, Cocamidopropyl Betaine, Triethanolamine, TEA Lauryl Sulfate, Salicylic acid, Carbomer, Glycolic acid, Cocamide DEA, Citric acid, Tetrasodium EDTA, Methylchloroisothiazolinone and Methylisothiazolinone, Aqua purificata. Paraffinum liquidum, Paraffinum solidum, Solanum tuberosum extract, ZnO, Salicylic acid, Prunus amygdalus Oil, Simmondsia chinensis Oil, Persea gratissima Oil, Daucus carota seed Oil, Calendula officinalis extract, Citrus sinensis Oil, Triticum vulgare Oil, Prunus armeniaca Oil, Lavandula angustifolia Oil, Santalum album Oil, Pogostemon cablin Oil, Pelargonium graveolens Oil, Rosmarinus officinalis Oil, Dromiceius Oil, Citrus aurantium subsp. Bergamia Oil, Oenothera biennis Oil, Eucalyptus globulus Oil, Pinus sylvestris Oil, Chamomilla recutita Oil, Commiphora myrrha Oil, Citrus aurantium amara flower Oil. 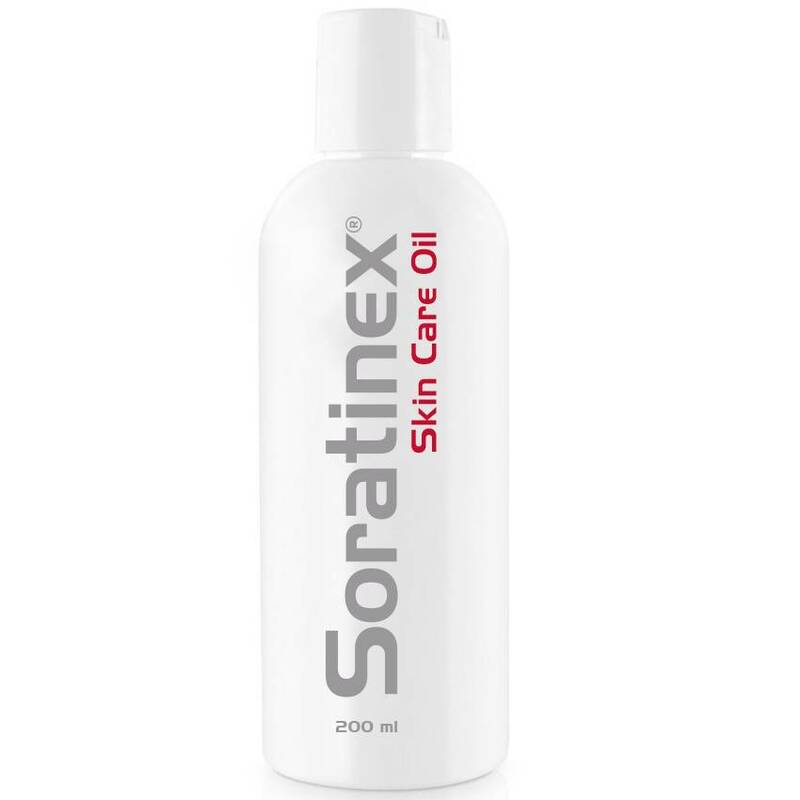 Paraffinum liquidum, Paraffinum solidum, Calendula officinalis Oil, Carthamus oxycanthus Oil, Ricinus communis Oil, Olea europaea Oil, Sesamum indicum Oil, Triticum vulgare germ Oil, Dromiceius Oil, Lavandula angustifolia Oil, Rosmarinus officinalis Oil, Rosa eglanteria Oil, Oenothera biennis Oil, Cymbopogon winterianus Oil.